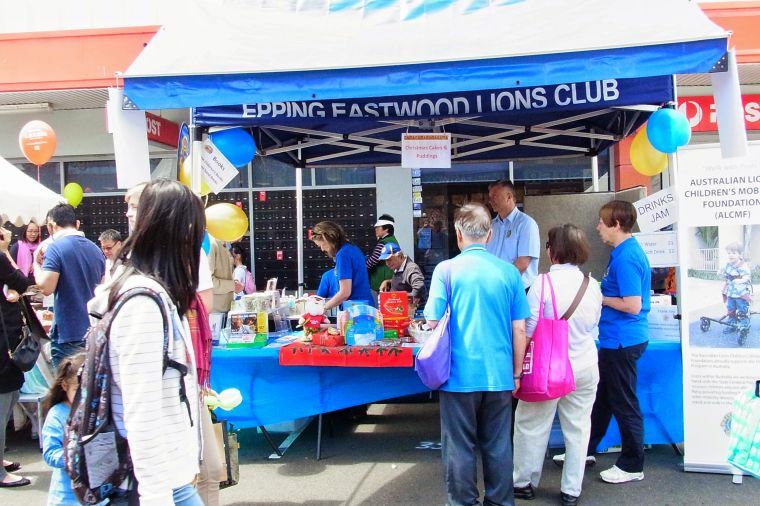 Interested in volunteering in the not-for-profit sector? 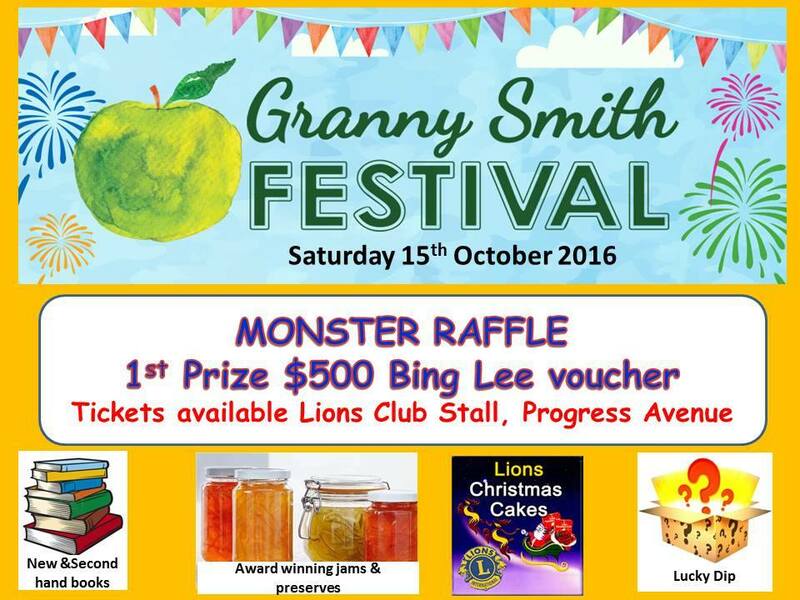 Visit us at the Granny Smith Festival at Eastwood on Sat 17th October. 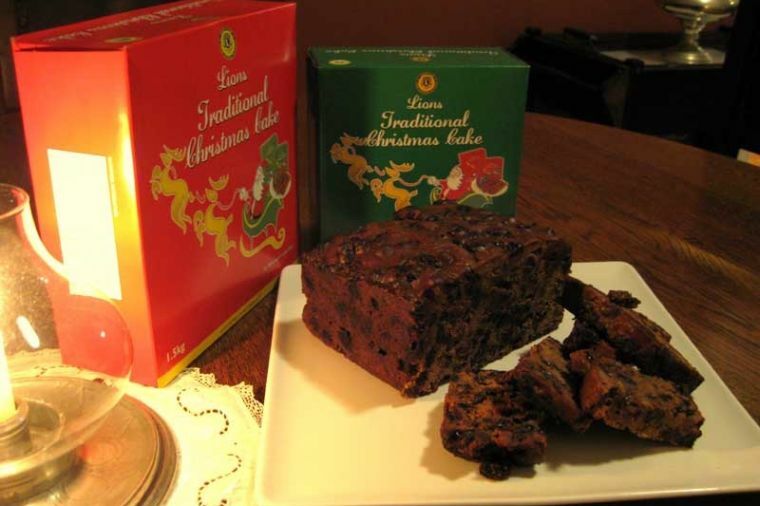 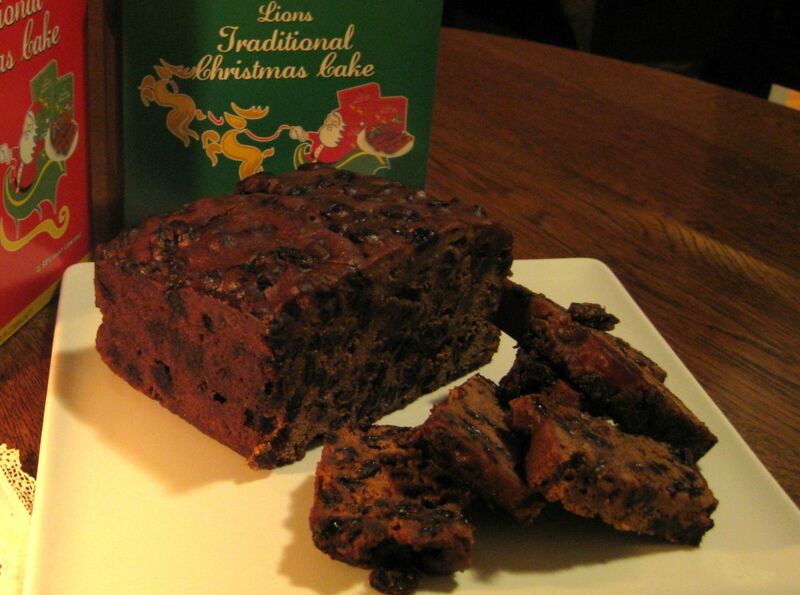 Shop early for your Lions Christmas Cakes, Jams and Preserves at our market stall at the Granny Smith Festival.